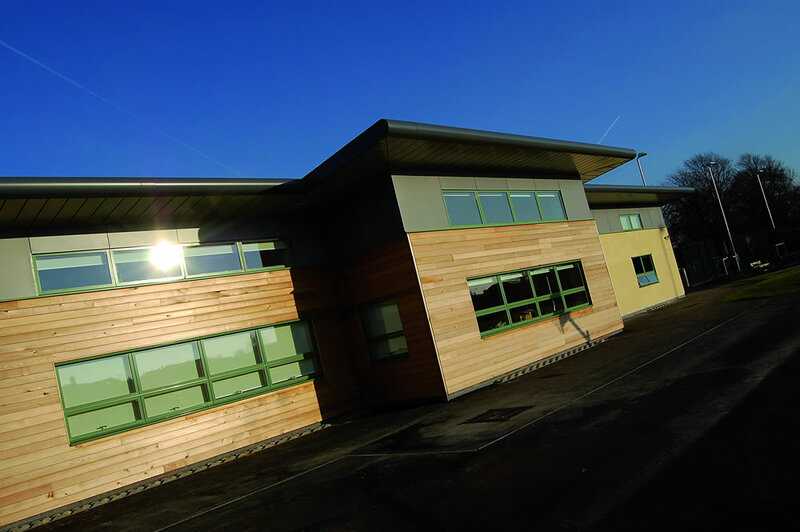 Frank Shaw Associates were part of the partnering team delivering four Special Educational Needs Schools. The new facilities will serve MLD, SLD, and PMLD levels. The Schools range from 80 to 110 places with ages ranging from 3 to 19 years old. All four Schools have been constructed on existing operational school sites. Due to the sensitivity of the type of pupils programming was carefully considered to have minimum impact. The client, Doncaster Metropolitan Borough Council required a flagship project incorporating best practice in sustainable and renewable energy with a ‘Very Good’ BREEAM Rating. We developed the facilities with the clients’ special needs Schools advisor and the Schools’ head teachers. 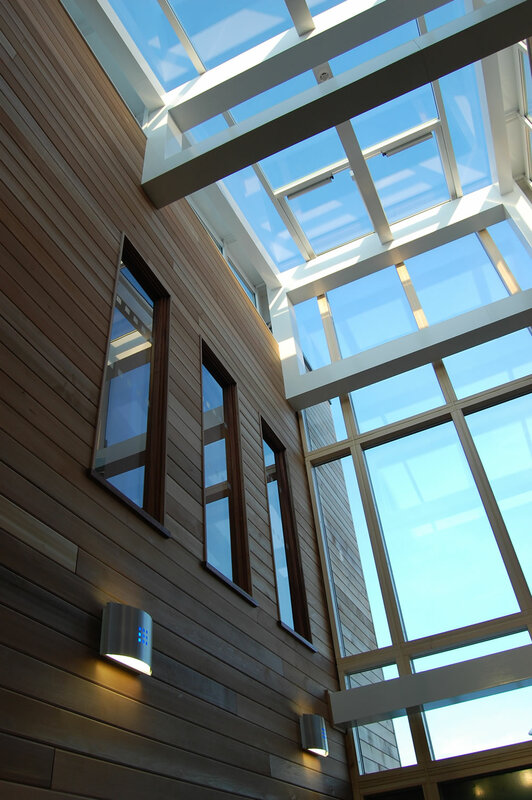 The buildings have been orientated to maximise the benefits gained from passive solar design strategies. The plan allows for reasonable natural day-lighting by limiting the depth of rooms from the windows. A natural ventilation strategy was employed throughout with complimentary mechanical ventilation where necessary. 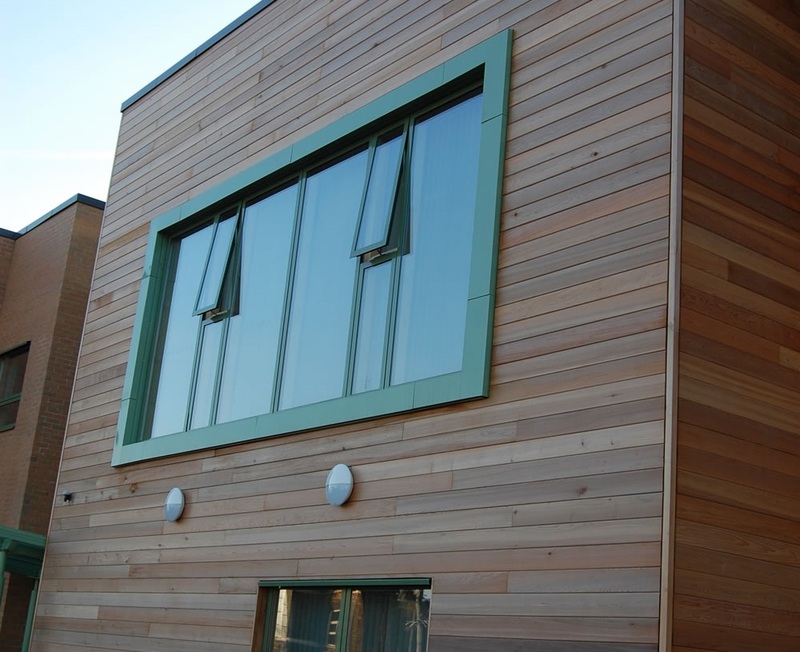 A full external landscape scheme has been developed to enhance and compliment the built form. Separate secure external spaces and ball games courts are provided for both the Primary and Secondary School age pupils. 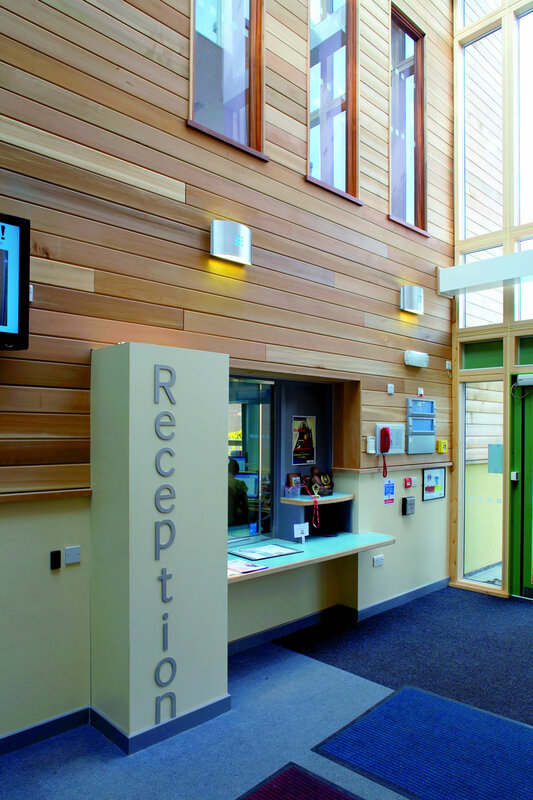 Frank Shaw Associates created an environment that has a positive effect on pupil and staff wellbeing. Good daylighting, stimulating (and calming) colour schemes, interesting yet safe textures and simple easy access with no physical or psychological barriers. Creating an environment that enables pupils to be as independent as possible and contributes to a positive learning experience and working environment for pupils, staff and visitors.